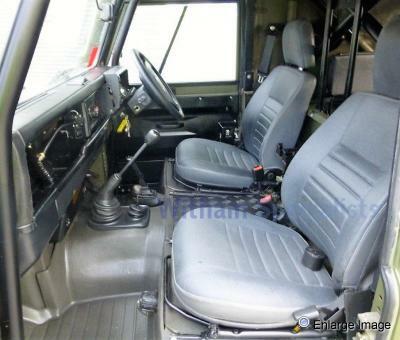 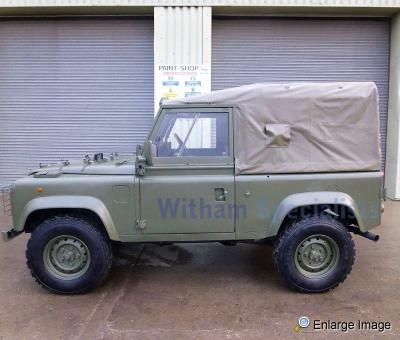 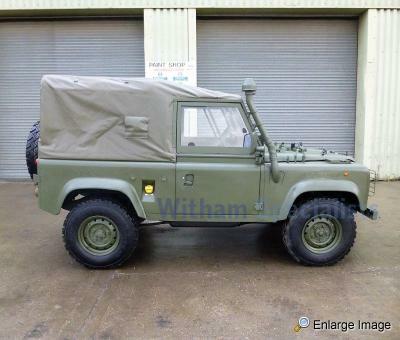 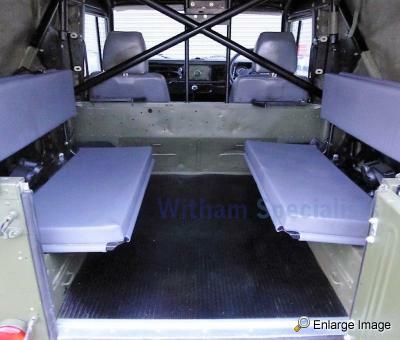 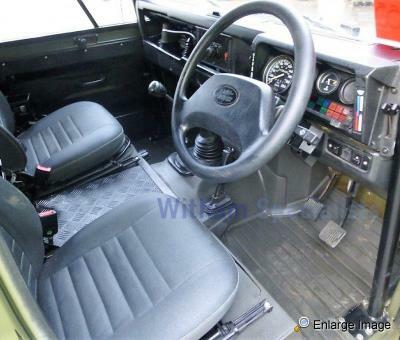 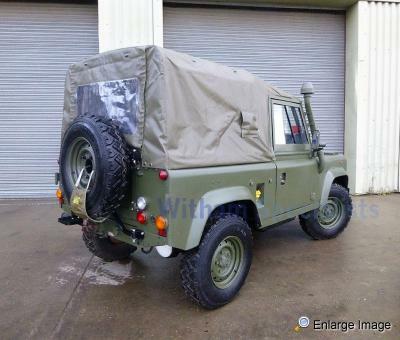 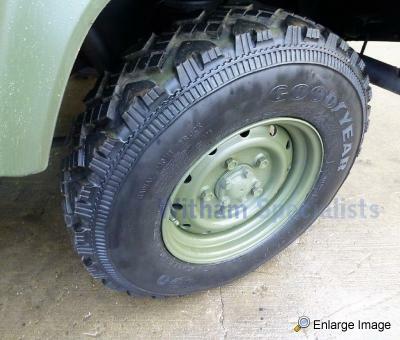 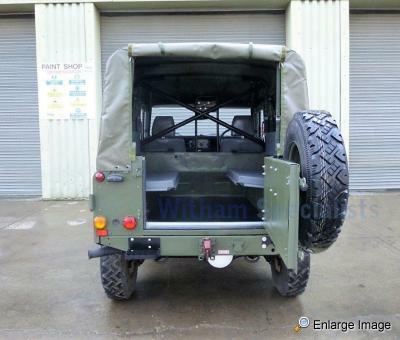 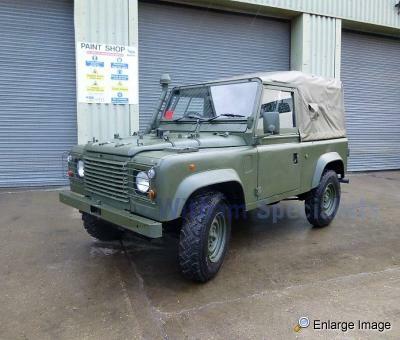 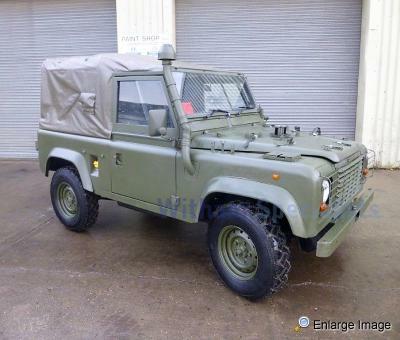 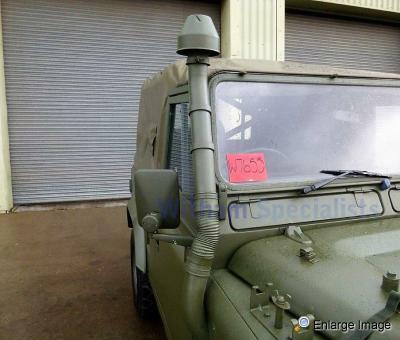 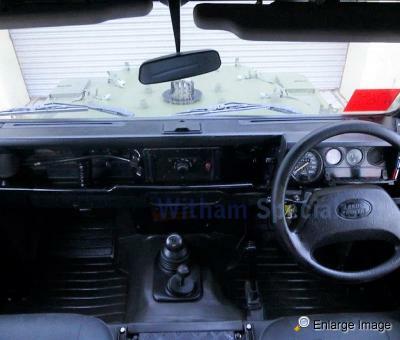 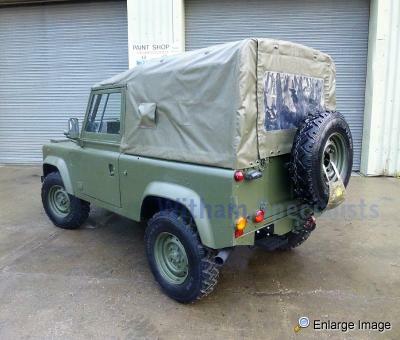 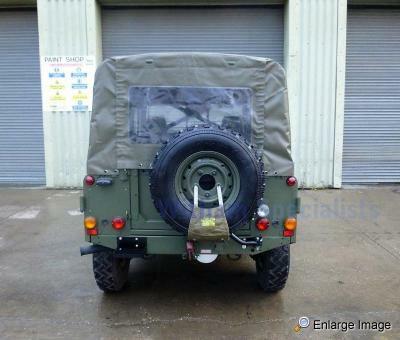 Rarely Available upgraded REMUS RHD Land Rover Wolf 90 300Tdi Soft Top direct from the MOD in very good condition. 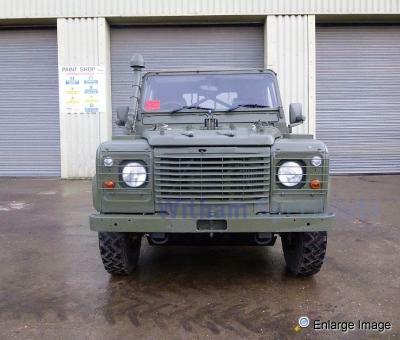 The REMUS program is the military name for the Land Rover wolf life extension program, the vehicles have been upgraded and refurbished. 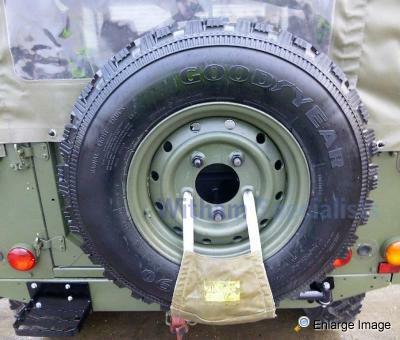 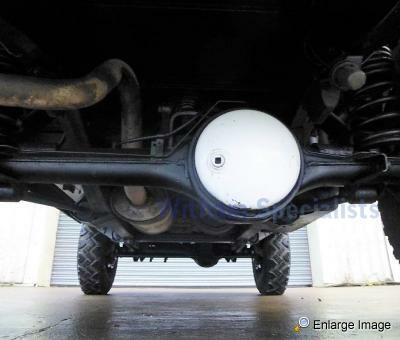 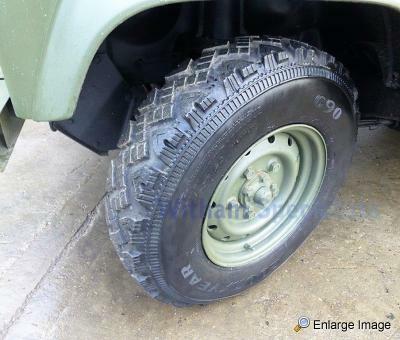 Upgraded rear mounted spare wheel on swing away carrier. 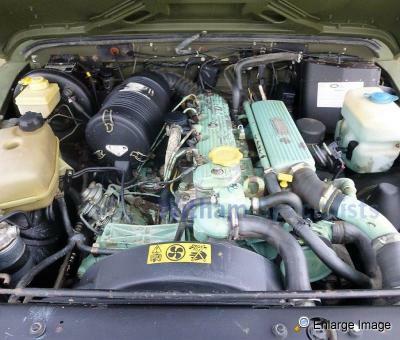 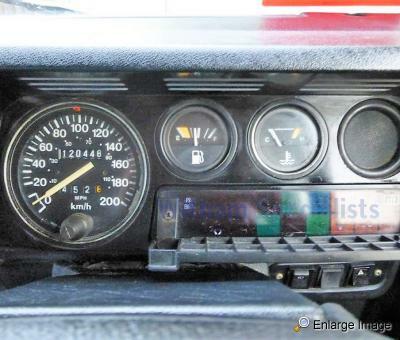 This vehicle runs and drives extremely well with plenty of power.